After the success of The Triumph—which was shown on cinema screens in more than 150 cities around the world, and which raised over $200,000 for charities—I have often been asked about my next film. Over the past few years, an idea has been brewing, and I’ve been praying for guidance. 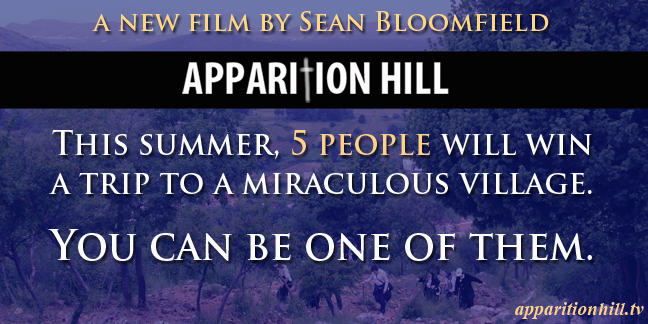 Now, I’m thrilled to announce Apparition Hill, a documentary that will take audience participation to a whole new level. In recent years, I’ve brought some people who are very close to me to Medjugorje—people who were really struggling in life—and I saw, once again, how powerful and life-changing even a short pilgrimage can be. 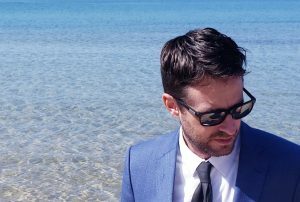 In just the last two years, I accompanied a skeptic who was struggling to understand a death in his family, a young mother who was terminally ill, and a middle-aged businessman with a daily crack cocaine addiction that cost him everything but his life, and nearly even that. Immediately after coming back from Medjugorje, the skeptic became a believer, the mother’s illness went into remission, and the businessman has stayed drug-free. These are just a few of the millions of people whose lives have been changed in Medjugorje. I’ve also accompanied some recent pilgrimages, and, in doing so, I was reminded of all the pilgrimages I’ve been on over the years, especially my first one in 2000 which dramatically changed my life. I have always loved seeing the dynamics of a Medjugorje pilgrimage. 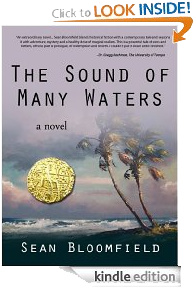 It’s like some kind of social experiment: a bunch of people with different backgrounds and different ages are grouped together and immersed into one of the most intense spiritual journeys any of them will ever experience. They arrive as complete strangers, but they go home as brothers and sisters, and the bonds that they forge during that short time often last a lifetime. 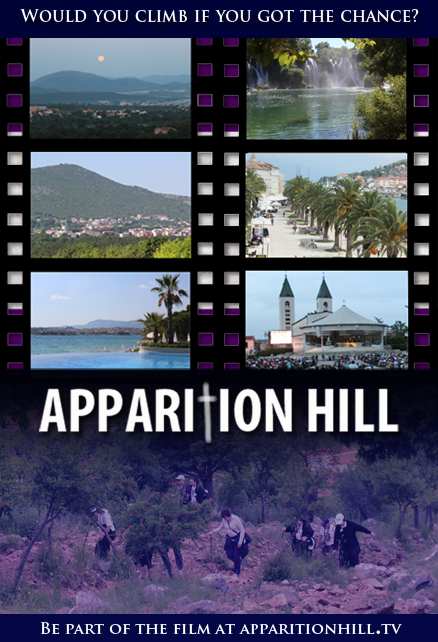 These two things—the life-changing experience of Medjugorje, and the unlikely solidarity found in a pilgrimage—are what led me to the idea of Apparition Hill. The idea is really a question: what will happen if I gather a random group of people from all different backgrounds and immerse them in a Medjugorje experience? Of course, we won’t know the answer to that question until the film is complete, but I do expect many surprises—for the group, for me, and for the audience. 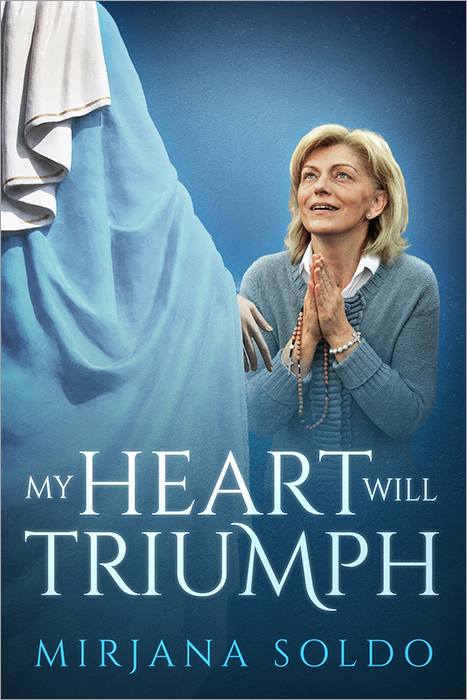 Now, more than ever before, I feel a strong call to continue sharing the story of Medjugorje, and I aim to do so with everything that God has given me. Primarily I want to share it with those who do not yet know the love of God. 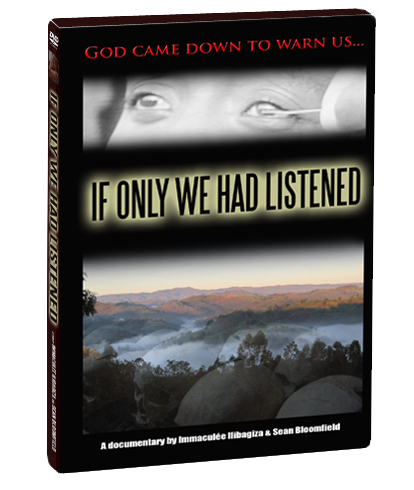 I hope that this film can especially reach and inspire such people. I can’t tell you how many people have said that they were somehow deeply affected by The Triumph. 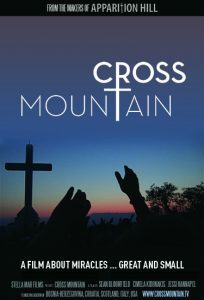 People have had conversions, people have joined Cenacolo, people have gone to Medjugorje for the first time, and people who have never prayed before have started doing so. This was all due to the power of Medjugorje. Still, I want to reach an even larger audience with this important message, and I’m hoping that Apparition Hill can do exactly that. But first, we need people! To find the people who will go on the trip and be part of the film, I’ve created an online video contest where you can nominate yourself or someone else by posting a short video. The public can then vote on who they want to see in the film, and we will select the winners out of the entries with the highest number of votes. Five people will be given an all-expenses-paid, 2-to-3-week trip to Medjugorje, and their entire journey will be documented. 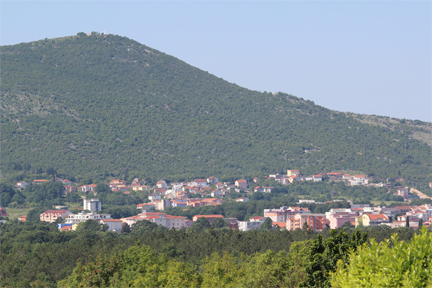 I’m hoping to find a wide range of people who are willing to go to Medjugorje—even if only for the promise of a free European trip—including atheists, agnostics, fallen-away Catholics, people struggling with an illness or the death of a loved one, and of course believers, priests, and people discerning a religious life. 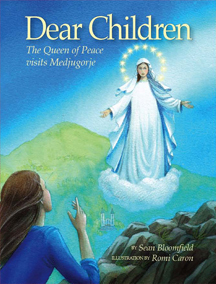 The contest is open to anyone who has never been to Medjugorje before. 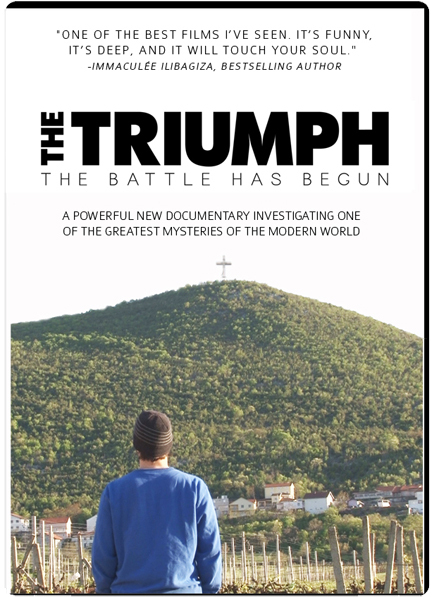 First of all, please Like the film’s Facebook page and share this news with everyone you know, especially anyone who might benefit from a trip to Medjugorje. Second, please become a Production Partner to stay informed about the film’s progress and help us get this adventure off the ground. 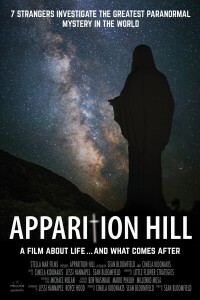 You can enter the contest and vote on the entries at the film’s official website, ApparitionHill.tv.